After six model years, the 2017 Toyota Prius V will soon leave the stage, and there will be no 2018 version. Toyota has confirmed to Green Car Reports that it is ending production of the hybrid wagon for the U.S. and Puerto Rico. 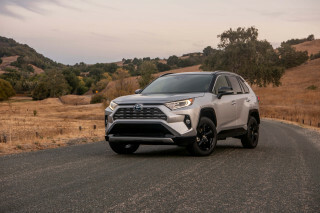 The reason is simple: Its sales have fallen considerably since the 2016 launch of the Toyota RAV4 Hybrid compact crossover. Buyers' preference for a hybrid SUV against a hybrid wagon simply follows the overall market trend, in which passenger sedans, hatchbacks, and wagons are giving way to utility vehicles of all sizes and shapes. "After six years and nearly 160,000 units sold in the U.S.," Toyota's East Coast communications manager Corey Proffitt told Green Car Reports, "the decision was made to end Prius V production for the U.S. and Puerto Rico this December." But, he added, "it will continue to be sold in other global markets." Those include Canada, where a Toyota spokesperson confirmed to Driving.ca that the Prius V would be sold for the 2018 model year. The sales figures really tell the story: The Prius V hybrid wagon sold 40,700 in 2012, its debut year, though that had fallen to 28,300 units by 2015. When the RAV4 Hybrid compact SUV arrived for 2016, Prius V sales were halved in one year. Toyota sold 14,800 hybrid wagons last year and has delivered just 8,300 of them in the 10 months through October of this year. READ THIS: 2019 Toyota Prius V to shift from wagon to SUV design, but will it have AWD? The RAV4 Hybrid compact SUV, however, logged 45,000 sales in 2016 and a further 41,400 units in 10 months so far this year. Toyota's hybrid crossover delivers notably lower fuel efficiency—with a 32-mpg combined EPA rating—than the Prius V, whose rating for 2017 was 41 mpg combined. 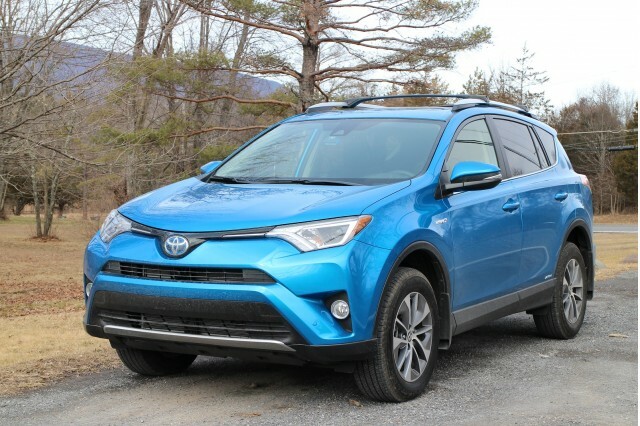 The RAV4 Hybrid, however, not only offers the popular and taller SUV profile but also an option unavailable on the Prius V: all-wheel drive. In 2013, when Ford replaced its long-running Escape Hybrid with the C-Max Hybrid tall wagon—which did not offer AWD in any configuration—it received bitter complaints from the half of Escape Hybrid buyers who had specified all-wheel drive. The two models arrived close together, and will depart together as well: The Prius V will exit the U.S. market just months before the C-Max ends its run as well. 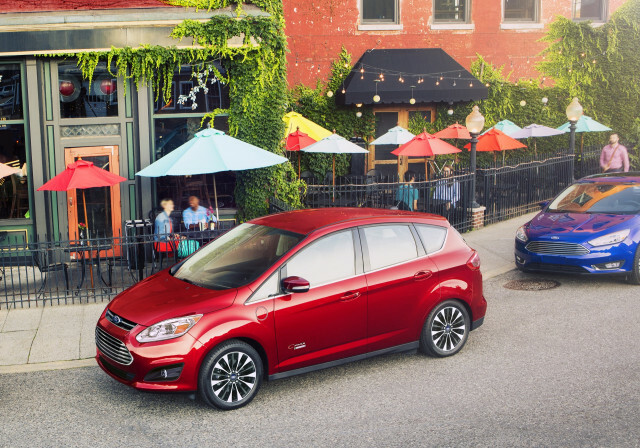 Ford confirmed to Green Car Reports earlier in November that it has already ended production of the C-Max Energi plug-in hybrid variant. Production of the C-Max Hybrid itself will end sometime in the middle of 2018, according to Ford's North America car communications manager, Dan Jones. Spy shots thought to show a redesigned 2019 Toyota Prius V have recently emerged, and the vehicle clearly has a more crossover-like profile. 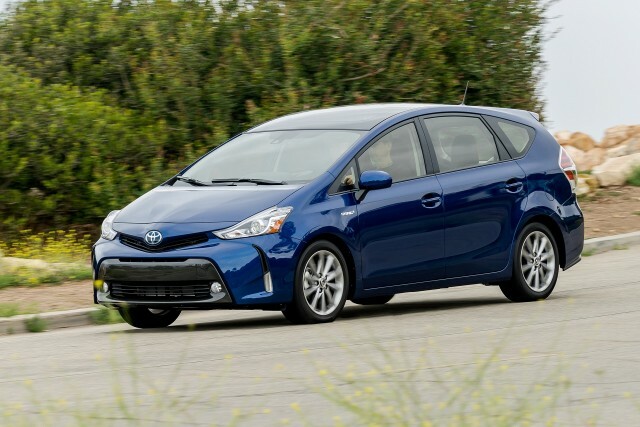 They show a vehicle with a characteristic Prius nose and the Prius V's side-window line, but a taller ride height, larger wheels, and highlighted wheel arches. 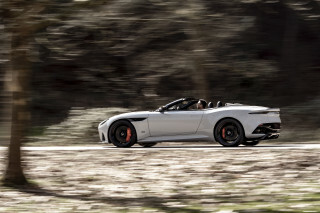 Whether that vehicle has all-wheel drive, and whether it will even come to the North American market, remains unknown. 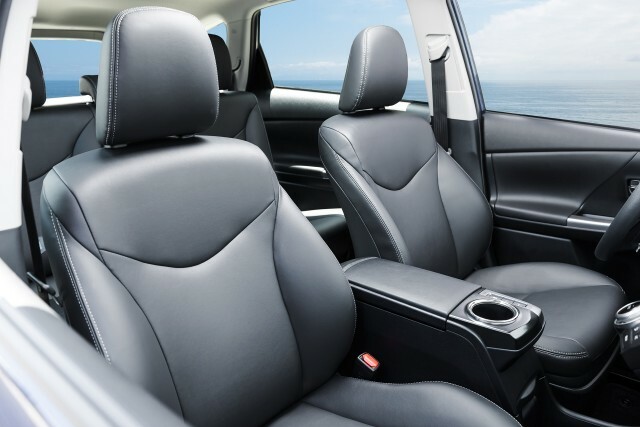 Despite its strong sales in all configurations, the Toyota RAV4 is now an aging vehicle and will be replaced in the next couple of years with a new version built on the Toyota New Generation Architecture. 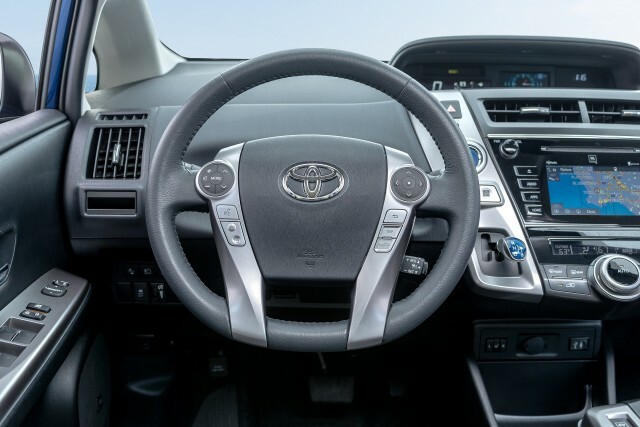 That set of common underpinnings is now used in the 2016 Prius, 2017 Prius Prime and 2017 C-HR, and the new 2018 Camry. 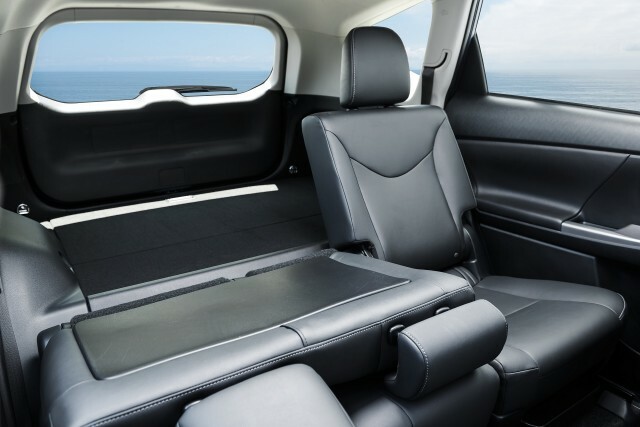 More vehicles, including the RAV4, will adopt it in the future. 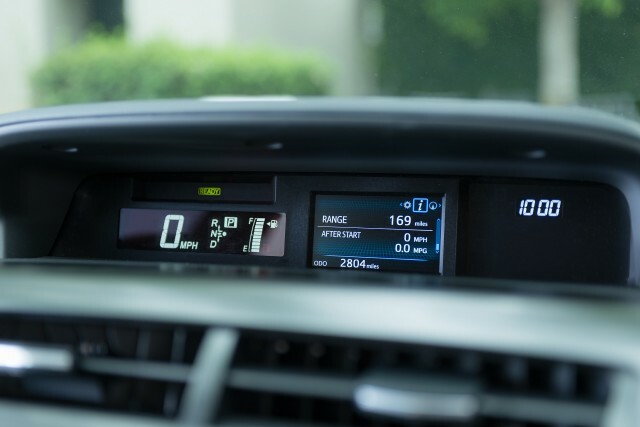 It's entirely possible that the Prius V will not be replaced, with its duties simply taken up by a new and presumably more fuel-efficient redesigned RAV4 Hybrid. EDITOR'S NOTE: When this article was published, we were unable to confirm whether the Prius V would be retained for the Canadian market. A company spokesperson subsequently confirmed to Driving.ca that the Prius V would be sold there for the 2018 model year; we have updated the article accordingly.